This Post Is Sponsored By My Brand Partner Metamucil. As Always, All Opinions Are My Own. 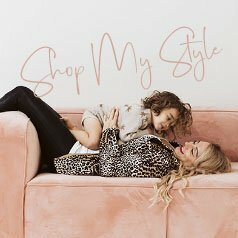 Thank You For Supporting CityGirlGoneMom. If I was given a dollar every time someone asked me how I managed to do ‘it all,’ let’s just say I’d probably have that infinity pool and jacuzzi installed by now. Being a full-time working mom to four little ones with their own little budding careers is no joke. But let’s face it, it’s a choice. With activities and auditions coming out of the wazoo, if you’re gonna choose this lifestyle, there’s only one way to approach it – go big or go home! So, to answer the burning question. In order to keep all the chips in the air, day in and day out, it’s a proven fact that mom has gotta be on top of her game. The older my kids get, the more involved they become with after-school activities and weekend sports, and seeing as though my youngest is just two-years-old and my oldest is 11, things will continue to get busier before they slow down. Feeling my best has to be a priority. From the New York Times to Forbes, there are countless articles on the benefits of fiber, yet I’ve only just begun to make it a standard in my everyday routine. Here’s why. 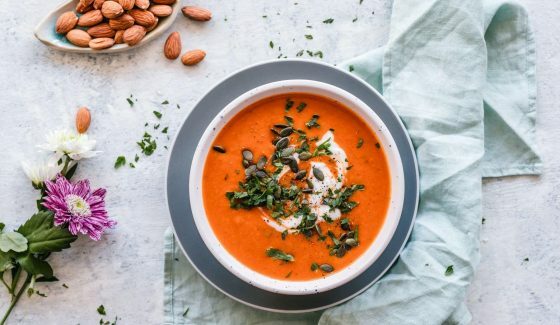 Did you know that on average, it takes 13 cups of broccoli to reach the recommended amount of fiber Americans from 18 to 50 years old should consume each day? I don’t know about you, but after learning this, I was blown away! And unless I plan to eat multiple servings of broccoli, beans, fruits, and lentils a day (which, for me, would make for many awkward moments in public restrooms), I choose another route. I recently discovered the Metamucil Two-Week Challenge. Metamucil helps makes it easy to get my daily fiber intake but also promotes digestive health*, helps lower cholesterol to promote heart health†, helps me feel less hungry between meals* and helps maintain healthy blood sugar levels as part of my diet*. And while some people might think of Metamucil as “Grandmas Laxative,” I will tell all of my fellow movin’, shakin’, change makin’ mamas otherwise. For me, it was a game changer. I’ve experienced firsthand the benefits that daily use of psyllium super fiber – the main ingredient in Metamucil – can have on my day-to-day. In two weeks I started to feel lighter* as the Metamucil traps and removes the waste that I didn’t even realize was weighing me down. On days 5, 6, & 7… I got creative by mixing Metamucil in smoothies and iced tea – again, easy on-the-go! While I loved making these five recipes at home, the great thing about Metamucil is that it can be used anywhere, anytime. 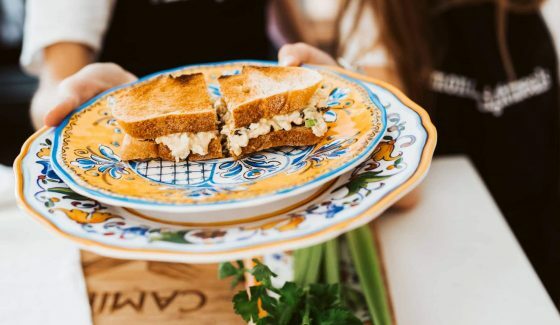 If you’re like me and prefer to keep your plate full (pun intended), this Challenge doesn’t disrupt your busy schedule, but instead does its job on the fly, leaving you feeling lighter by promoting regularity* and ready to accomplish your next goal, whether it be hauling kids from here to there, or enjoying a much-deserved date night with the hubby. 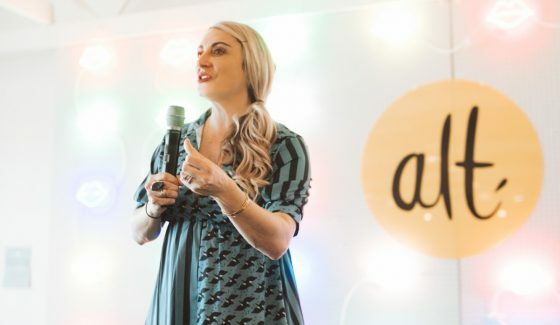 We all know the importance of establishing good habits, and there’s certainly no time to feel weighed down in the moments that matter the most. 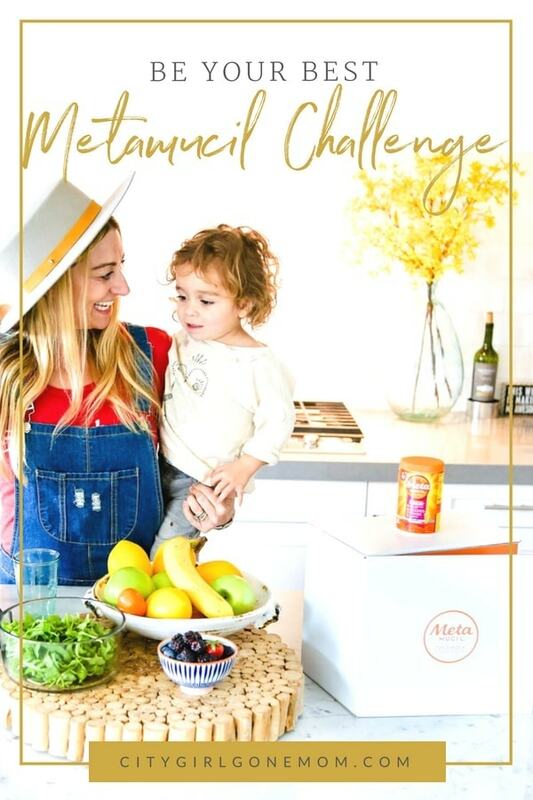 Thankfully, the Metamucil Two-Week Challenge has helped me add the much-needed fiber into my daily wellness routine in a way that is not only tasty, but sustainable. Instead of considering it just a new healthy habit, I choose to make it part of my health and wellness lifestyle. Because I know that when I’m feeling my best, I really can accomplish anything. Now it’s YOUR turn… I challenge you to sign up for the Two-Week Challenge to see how you feel! You can sign up here. 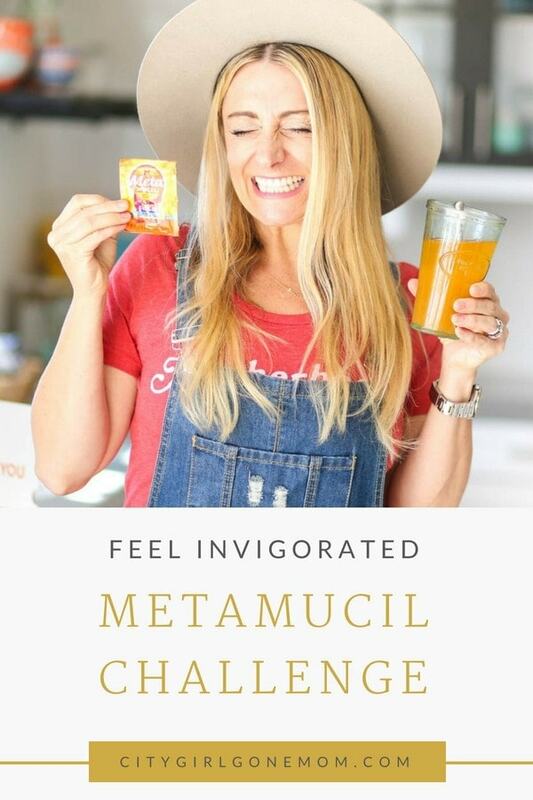 I have heard great things about Metamucil but I never realized there was a challenge associated with it! Maybe I will have to check it out! 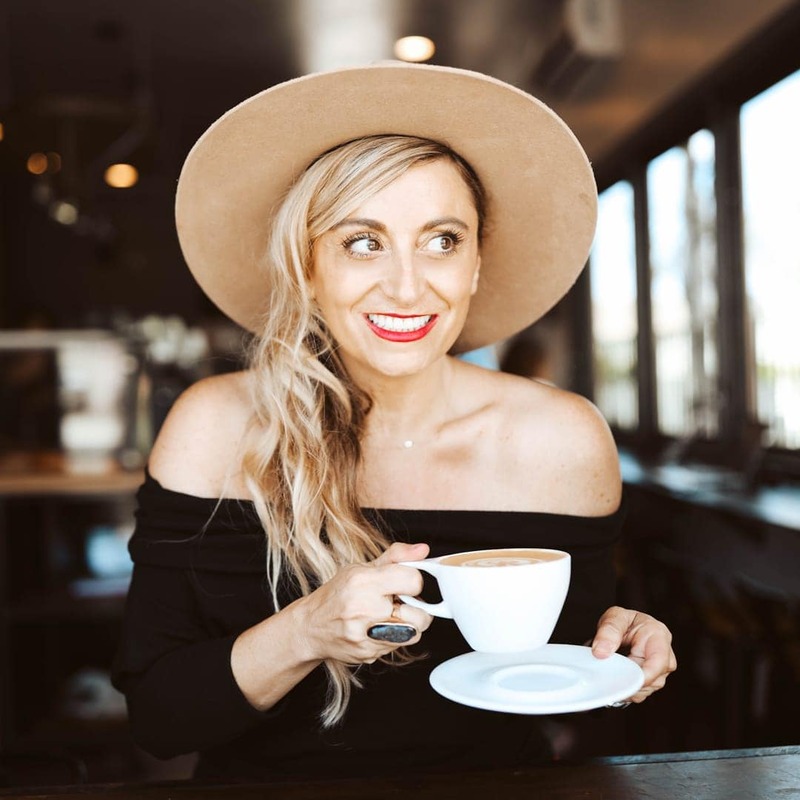 This is an awesome 2 week challenge – I totally want to try it. I just started intermittent (8/16) fasting and it would complement that lifestyle perfectly! I think I could do this! I have used Meta in the past with a lot of great results! Sounds like an interesting challenge. I have been using Metamucil for years and love it. What a lovely challenge. I’d totally be up for tagging along and trying as well. Thanks for sharing. oh I wish I could get some of this where I live! Im gonna look into someone sending me some. my tummy is a total mess. I am sure that don’t get enough fiber. I need to check into this! I would love to do the same challenge as yours. It looks fun!